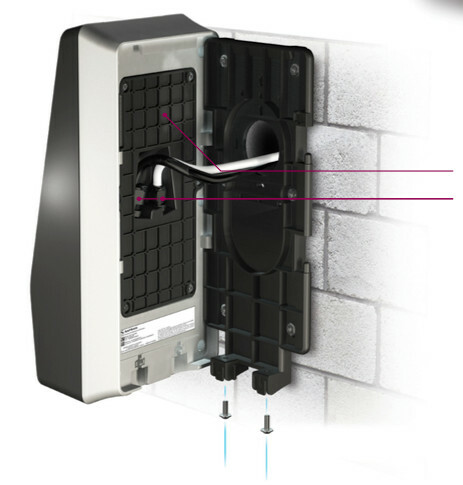 Based on the same platform as all Morphoaccess SIGMA fingerprint reader range, the new outdoor MA SIGMA Extreme is specifically designed to operate in harsh and demanding conditions, resisting rain, snow, dust and salt mist. 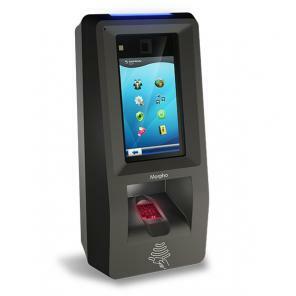 This ruggedised biometric reader is designed for secure access control in challenging and manually labour-intensive environments, such as mines, seaports, airports and industrial sites. 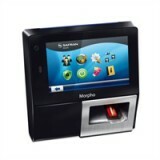 Rugged and powerful, the Safran Morpho MorphoAccess® SIGMA Extreme is a industry-leading addition to the SIGMA Family of fingerprint readers. Based on the same platform as other SIGMA devices, the outdoor MA SIGMA Extreme is specifically designed to operate in difficult environments (dust, salt mist, tough manual workplaces, etc.) and in harsh weather conditions. 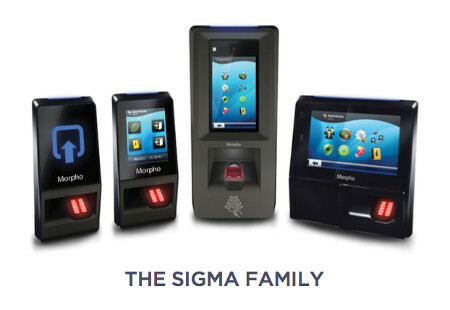 With the entire SIGMA Family, integrators have a complete range of biometric terminals at their disposal, compatible with each other, to secure any kind of use case scenario – whether indoors or outdoors – with the World’s most accurate fingerprint technology. 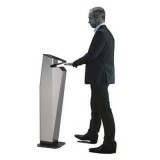 IK09 Certified - The MA SIGMA Extreme, including its large capacitive touchscreen, is resistant to vandalism and can withstand the impact of a 500g (1 lb.) steel ball dropped from a height of 2 meters (6.5 ft.). IP65 Rated - The product enclosure, front and rear, is sealed and impermeable to dust and water. 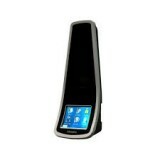 The Morphoaccess Sigma Extreme rugged Fingerprint Readers are designed for a variety of challenging environments.